Looking for inspiration for join-in party games? 🤔 We've collected ideas that have proven their worth at countless parties. ☝️ They show how versatile the SelfieWall can be. Read more about the features and how it works. The SelfieWall is ideally suited to entertain your guests in a playful way, to activate them and bring them into conversation. So that the fun is not all too fast past, guests and hosts can download and print out the pictures after the celebration. You bring together different groups of friends at your party or you celebrate together with friends and family for the first time? With this get-to-know-you game, your guests get to talk to each other in a relaxed atmosphere and have fun together. You only have to prepare a few selfie photo tasks for each guest - e.g. "Make a selfie with a guest wearing a full beard". When your guests fulfilled their tasks, they send the result directly from the mobile phone to the projector. The snapshots are shown as a virtual photo show at the party in real time. Which guest paints the most inventive portrait of a guest with his mobile phone? For this creative party game you prepare painting tasks for each guest - e.g. "Paint a guest with a tie". The guests send their art works directly from their mobile phones to the beamer, and they are shown live as a slide show at the party. The pictures can be likened with the same web app. The painting with the most likes wins and can be awarded with a prize. 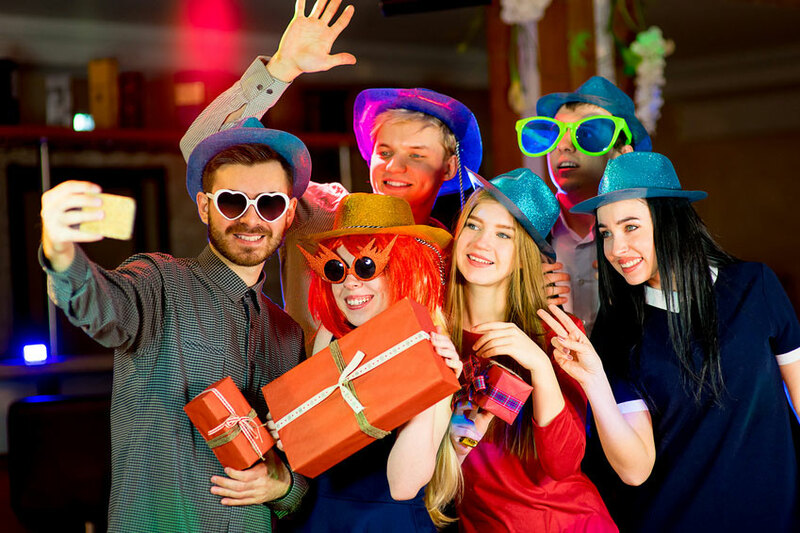 You ask your guests to take party photos with their mobile phones to send them directly to the beamer with our web app m.selfiewall.net. The photos will be shown as a slide show in real time at your party. You can also vote for your favourite photos via the same web app. The photo with the most likes wins and can be awarded with a prize. Say it in pictures: The guests have the whole evening to think up inventive emoji puzzles and write them with their mobile phones, e.g. 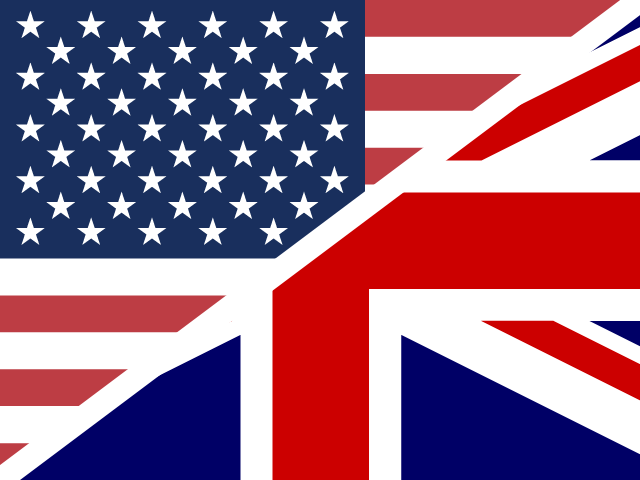 well-known song titles, movies, TV series and holiday countries. Then they send the emojis with our web app to the SelfieWall beamer screen at the party. The host has to guess the content or story behind it. The more emoji puzzles the host solves correctly, the more points he can score. If a given number of points is reached, he receive a prize. With funny photo props - like picture frames made of cardboard to hold up, masks, moustaches and hearts - fantastic photos are created. Every guest can use the props lying on the tables to take pictures of himself, his neighbours and friends using the mobile phone. All photos are sent to the beamer with our web app. All pictures are received with the SelfieWall and to be shown at the your party in real time. The party photo with the most likes wins a prize. In addition to photos and pictures, your guests can also send text messages to the beamer, e.g. send song wishes to the DJ, greetings and congratulations. You place a tablet (e.g. iPad) on a stand at your party to display the SelfieWall web app m.selfiewall.net with the internet browser. Enter the hashtag of the party. Now your guests can take a photo in front of the tablet to send it directly to the beamer at your party. All photos can be downloaded and printed in the guest section of this website.